Few patients expect guided virtual reality in the dentist’s chair. The use of this technology is better known in the gaming and entertainment industry. Some may have had an experience of it with savvy retailers, when choosing fittings for a new kitchen for example. They do not expect to find it in a clinical environment. Virtual reality, however, is being used more and more in healthcare settings. A number of studies have demonstrated that this technology is able to help with pain and stress relief, as well as overall healing. Why should you use virtual reality in your practice? 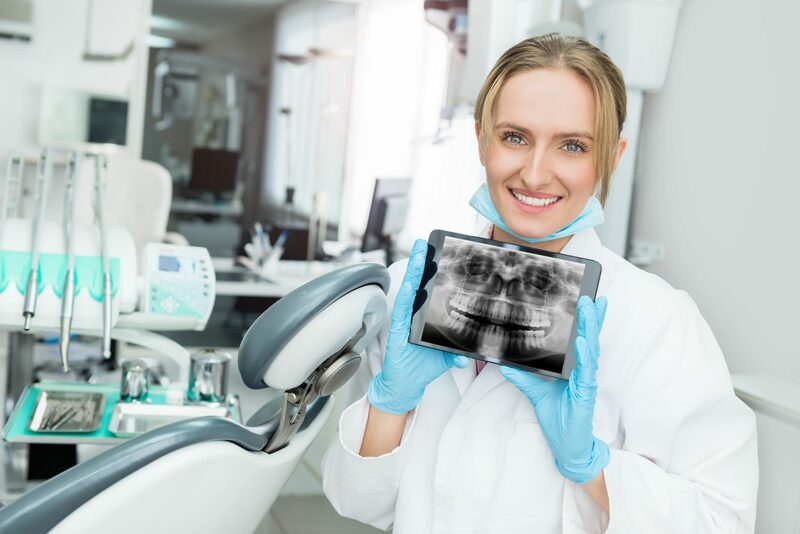 There are a number of reasons why you should make use of this technology in your practice. Transform the experience of your patients. Many patients have had at least one negative experience in the dentist’s chair in the past. Accordingly they arrive expecting the worst. By distracting them with a full immersion in a virtual world, you can break this negative cycle. They will experience less pain and be more relaxed. Increase your number of patients. A number of patients will only see the dentist when they are already in severe dental pain and can no longer put off the inevitable. They will also frequently cancel their appointments. With their positive experience, assisted by virtual reality, they will be less fearful of future visits. They will also recommend your practice to others. Showcase your commitment to pioneering new techniques in the dental industry. There are limited tools to help with reducing stress, anxiety, and pain when it comes to dentistry. By introducing this technology into your practice you will be providing new solutions for your patients, while positioning yourself and your firm as a market thought leader. How can you implement this technology in your practice? 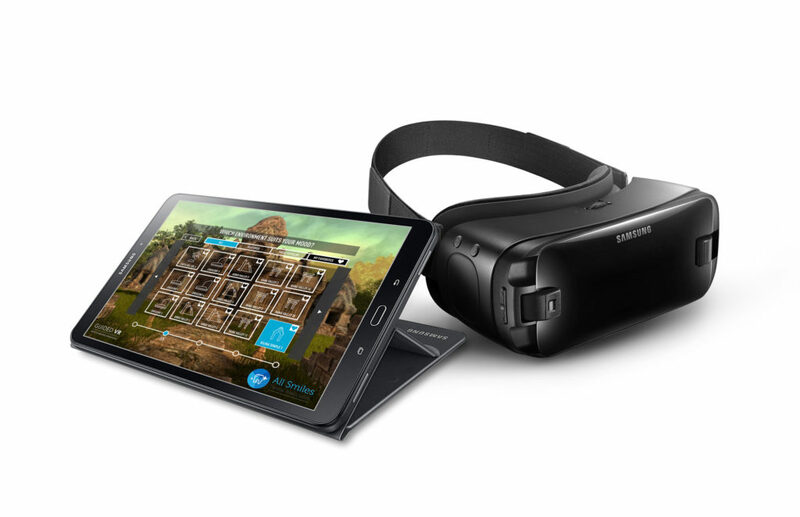 Virtual reality can be implemented easily when you use Guided VR as your supplier. The system does not require computers, cables, special rooms, and is seamlessly updated remotely by our team for top performance. All you need is the headset and software, which is provided at a monthly cost. Instead of sitting in the chair, your patient will be transported to an exotic location, and will be singing your praises. Sign up today and show your commitment to exceptional patient care with Guided VR.